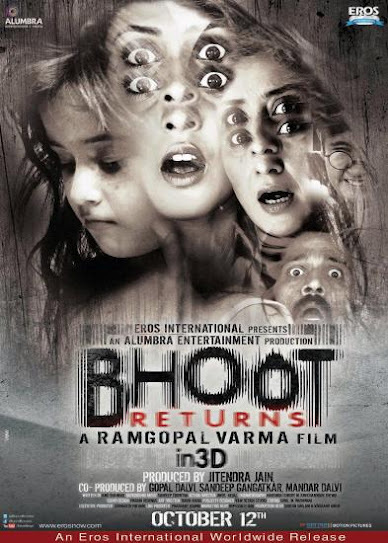 After a long time Ram Gopal Verma returns with his semi hit horror movie "BHOOT". Urmila Matondkar had played lead role in "BHOOT's first part and this time Manisha Koirala came back in Bollywood Movies with this Horror Movie. Lets see can this movie change the carrer of Manisha Koirala or the same bad history repeats for Ramu and Manisha. 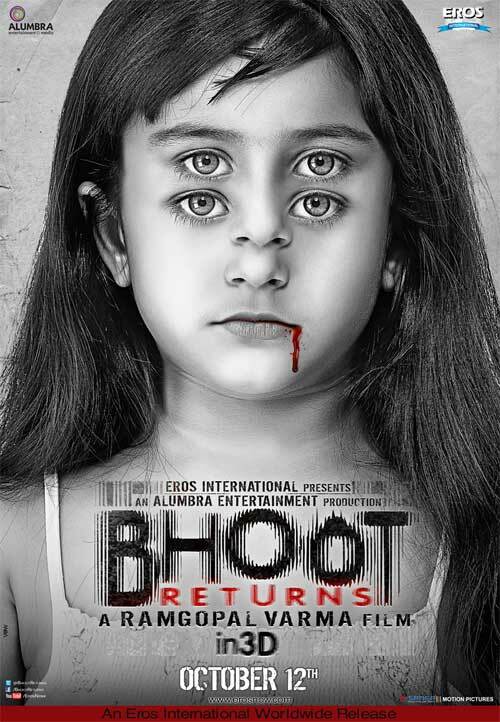 In this movie a cute small girl play role of horror character and look terrific and charming in Bhoot Returns' trailer.